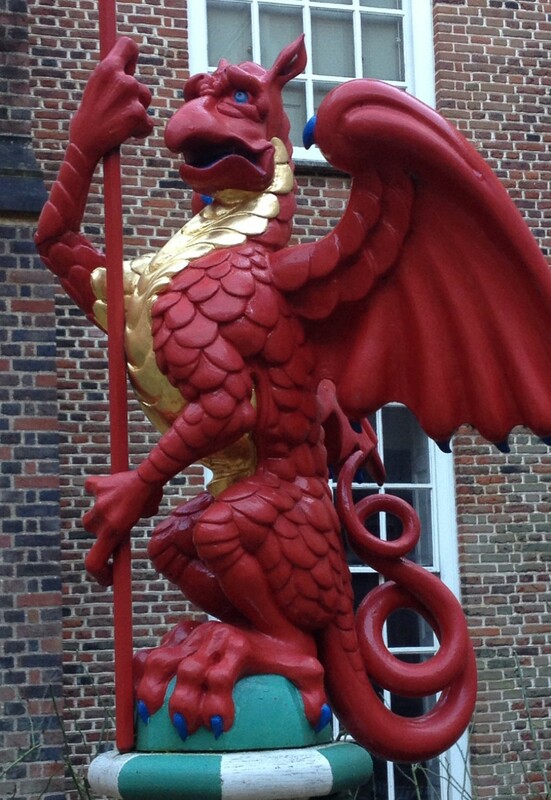 I saw several panels today. I’m now looking forward to watching Star Wars: Rebels after seeing several clips and listening to the voice actors talk. My favorite panel was Sharknado 2. The trailer was awesome and the panelists were great. Ian Zwerling was a riot. My friend and I watched the Japanese movie Vampire Girl vs. Frankenstein Girl. It was a hilarious over the top gore fest. All in all, a good day at Comic-Con. Saw the first episodes of The Flash and Constantine tonight. I liked both of them. Flash has elements of Spider-Man and Smallville. Constantine is going to be a lot different (in a good way) than the movie version. (In honor of my trip to Comic-Con. Published in Drawn to Marvel. 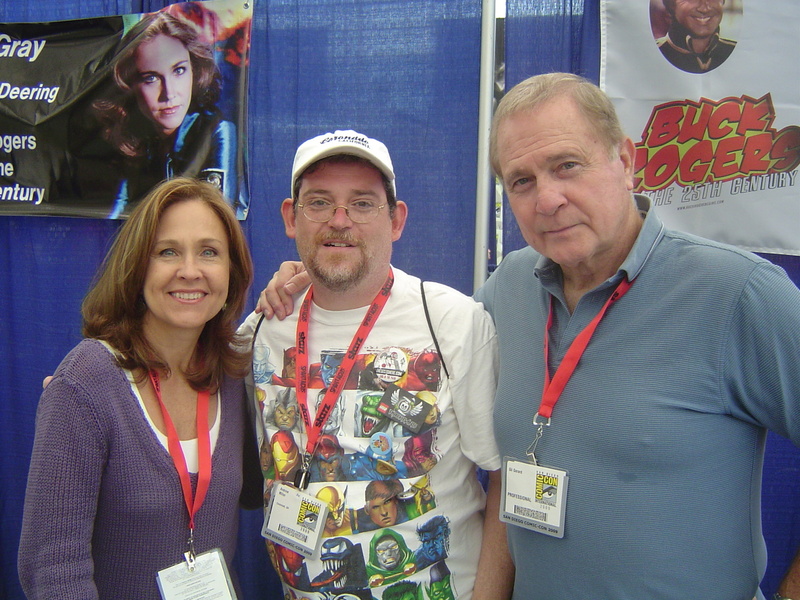 Me with Erin Gray and Gil Gerard from Buck Rogers.